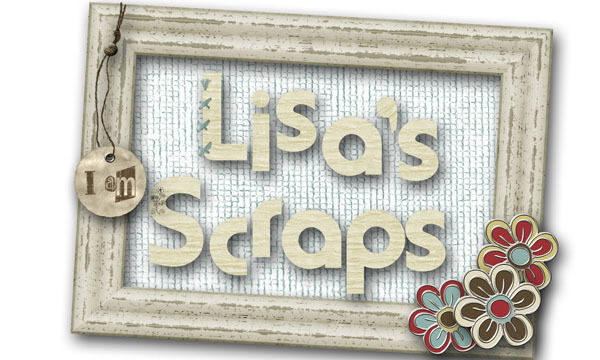 Lisa's Scraps: Quick Page packs! 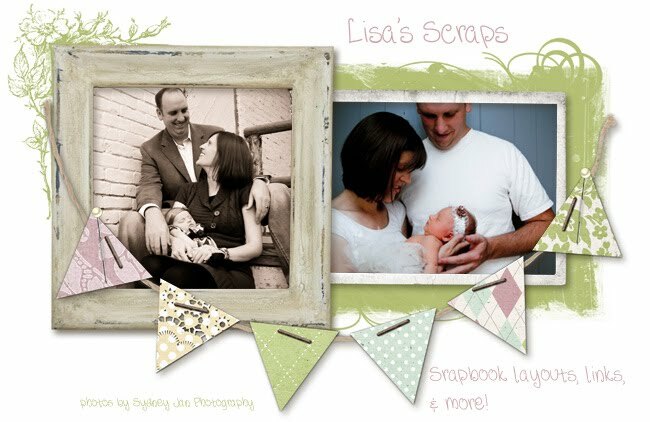 Scraps N Pieces has four brand new quick page packs in the store today. These packs are a great way to get a lot of pictures scrapped really fast. You will love the multiple photo spots and be amazed at how quickly you can get your pages completed. Watch for quick page pack releases every 3rd week of each month. Packs releasing this week are for Vintage Memories, Kick It, G'Day Mate and Flipping & Rolling. Pick up the kits that coordinate to make additional pages or add additional embellishments. These packs will be available at both Scraps N Pieces and My Memories. On a personal note, I spent 2 nights in January just trying to catch up on the past few years, and using only quick pages, browsed through all my pics and got 20 pages done! So I'm now converted, and I love Quick Pages! !